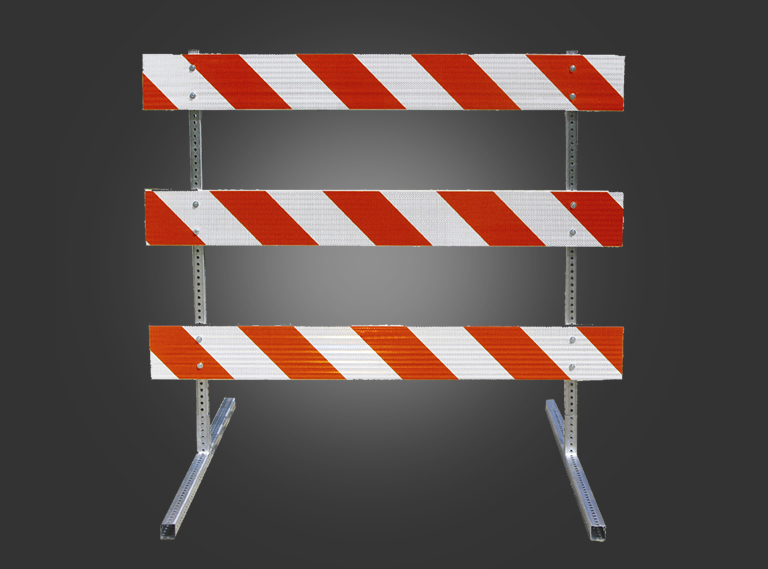 All American Barricades’ goal is to provide the best quality traffic control services and products for your work zones with minimum impact to the motoring public. We provide our customers with temporary traffic control and protection services to an extensive product line of innovative traffic safety devices for your every need. 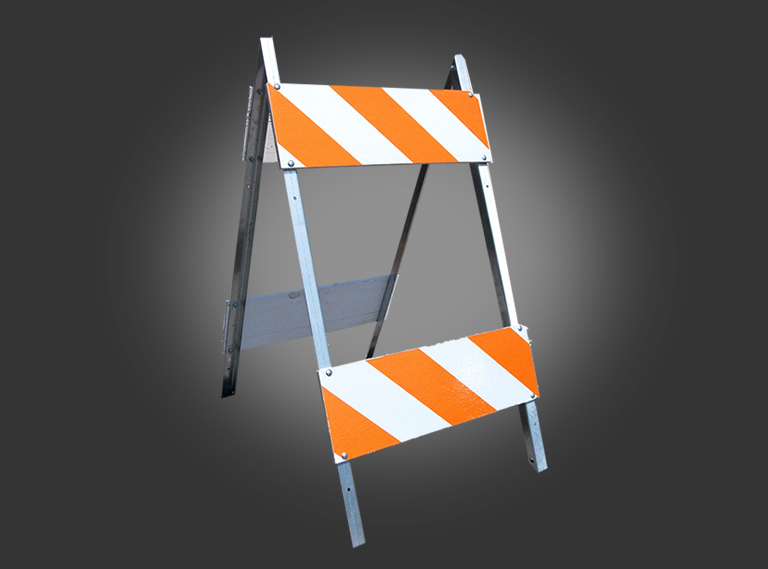 Whether a project is short term or long term in duration, All American Barricades provides rentals of barricades, lights, signs, arrow boards, changeable message centers, and much more! 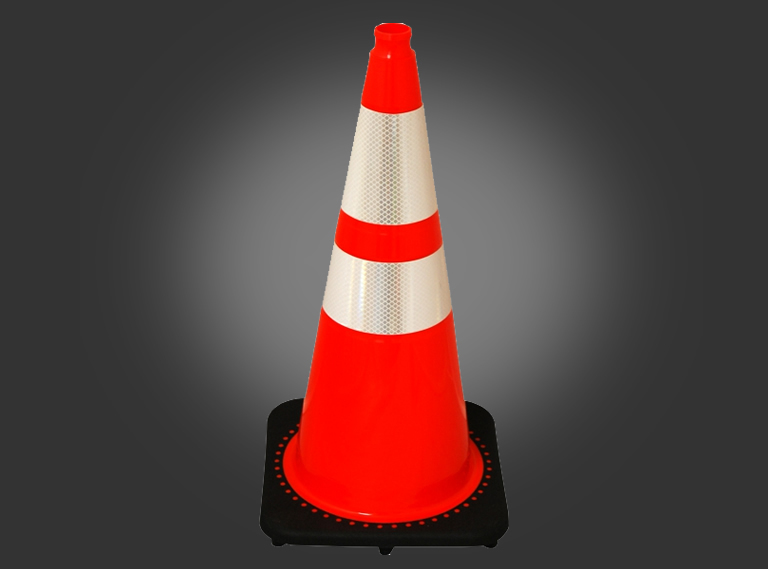 Our highly trained professionals can assist you in selecting devices for your specific work zone applications, as well as set up, maintain and remove equipment according to state specifications and the guidelines set forth in the Manual on Uniform Traffic Control Devices. Whether a lump sum bid, daily rental or product sale, our customers know they can expect the same level of quality and attention to detail for every job. 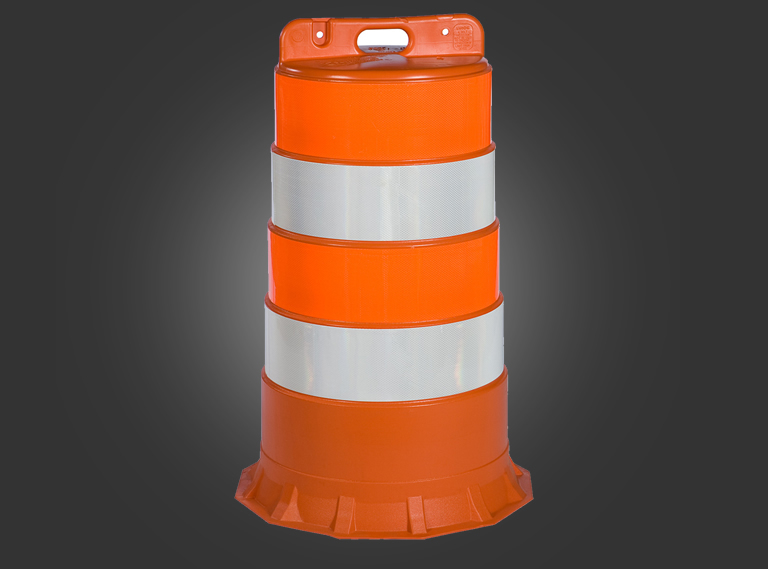 Traffic Cones - 28" or 36” tall, 14"x14" base Safety Standards - MUTCD; NCHRP-350 crashworthy approval.